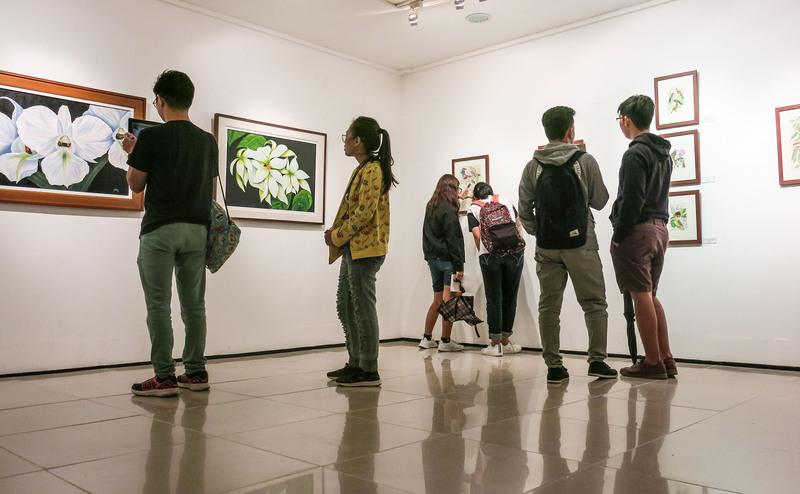 Each brush stroke and palette of colors used in the artworks featured in the latest exhibit at the Sining Makiling Gallery at the DL Umali Hall is a call to action to conserve birds and flowers that are endemic or are found only in the Philippines. “Mga Atin ‘To: The Endemicity Project” art exhibit opened on Jan. 29 at the Sining Makiling Gallery, D.L. Umali Hall basement. It will be on display until Feb. 28. Among the endemic species that are portrayed in acrylic and watercolor paintings are of birds such as the Luzon Tarictic Hornbills, Cebu Flowerpecker, and the Philippine Eagle Owl, and of flowers like Katmon and the orchid, Ceratocentron fesselii. 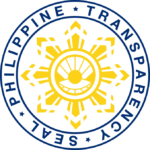 Director Jerry Yapo of the Office for Initiatives in Culture and the Arts believes that the exhibit would serve as an advocacy to help spread awareness and action to conserve the Philippines’ endemic species. “Birds and flowers are important components of our natural landscape. They serve as a reminder of the rich diversity of our flora and fauna. Their survival, however, has been continually affected by natural forces and threatened by human invasion,” he said. The exhibit features the works of Bing Famoso Tac-an, a Philippine Arts graduate from UP Manila and Karla Sajona-Sta. Cruz, a Master of Arts in Education student at UP Diliman. Tac-an’s goal is to impart to other Filipinos the beauty of endemic flowers, while Sta. Cruz hopes her works would encourage the UPLB community to further study and conduct research on the preservation of wildlife and the environment.